Peppers provide an excellent zing to any dish, and several varieties have accommodated for a slew of unique, tasty dishes. If you’re planning on cooking with peppers, and, if you’re concerned about peppers and spiciness, check out the following guide. Pretty soon, you’ll be good to cook — wielding knowledge about different types of peppers alongside your favorite ingredients and cooking materials. Historically utilized in Southwestern and Mexican cooking, Poblano peppers originated within Central Mexico’s Puebla. Their iconic, thick and dark green skin has been recognized as a household favorite, and its wide uses in chili have defined them as one of the world’s most popular peppers. Poblano peppers are considered “medium-hot” or mild. They’re incredible candidates for roasting, and they register somewhere between 1,000 and 2,000 Scoville units when measured on the Scoville Scale. Serrano peppers originate from Sinaloa, Veracruz, Tamaulipas and Nayarit. Historically dubbed “from the mountains”, the name “Serrano” has become a modern cornerstone for excellent steamed dishes. Serrano peppers are mostly implemented in salsas and salads. In recent years, however, Serrano peppers have been prioritized by their spicy taste. Scoring between 10,000 and 20,000 Scoville units, red, orange, brown and yellow peppers have been implemented into a variety of dishes requiring acute, intensive spiciness. These large, mild peppers are widely available, and they’re well known for their many uses. Originating from New Mexico, Chile peppers have been used in many dishes, and across many time periods. Commonly roasted, diced, pureed and peeled, the Chile pepper reached its peak popularity due to its versatile implementations. The Chile pepper holds an average score of between 1,000 and 2,000 Scoville units within the Scoville heat index. Because of the Chile pepper’s mild taste and juiciness, it’s modernly been implemented into salads, stir-fry, subs, rice dishes and a variety of Mexican cuisines. Also titled the “Finger Chile”, cayenne peppers are notorious for their incredible spiciness. Grown across the Cayenne region in French Guiana, Cayenne has been a historically Tupi Indian dish condiment. Old pepper commonly contained Cayenne pepper beside an assortment of salts, minerals and garlic—and such combinations still exist today. With an incredible measure of 60,000 Scoville units, the cayenne pepper is rarely found as a side dish. Extremely pungent, it is used sparingly in modern dishes, salsas and sauces. A fall favorite, Cayenne peppers are similarly found in seasonal cuisines and stir fry dishes sparingly. Often, finding the right pepper is contingent upon cooking needs. 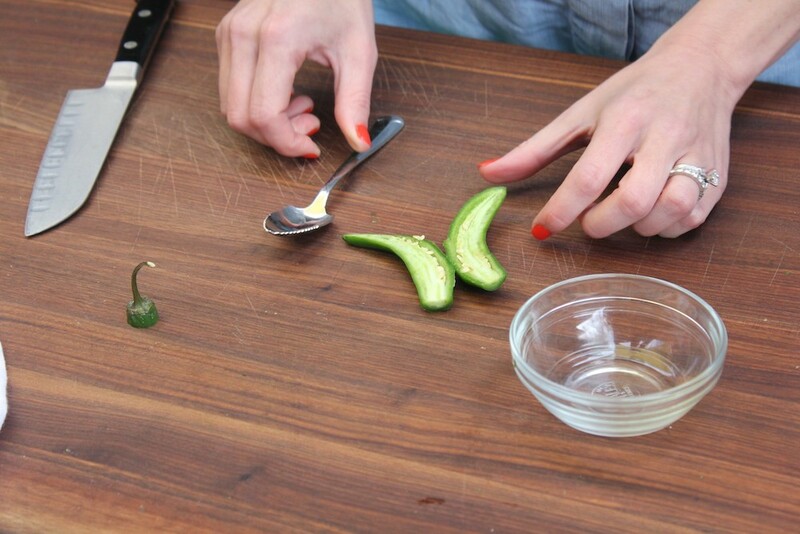 When crafting a delectable meal, consider each pepper’s place as either a condiment or ground powder. While not every pepper may be used as a topping, most are viable within many dishes.